Dr Ritika Shah is our general dentist and is associated with GC Dental world since 1.5 years. She has a good expertise in providing prophylaxis and doing teeth coloured fillings. 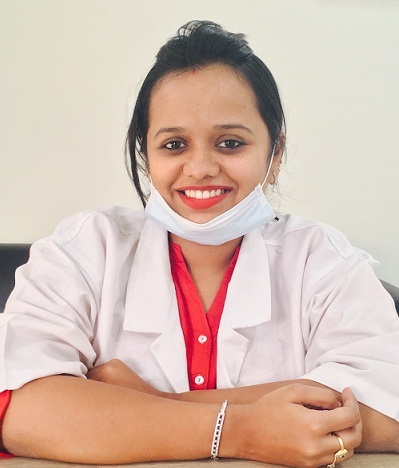 She helps in providing end to end assistance to all the patients.She is committed to working with patients to improve their oral health by advising on good oral habits.